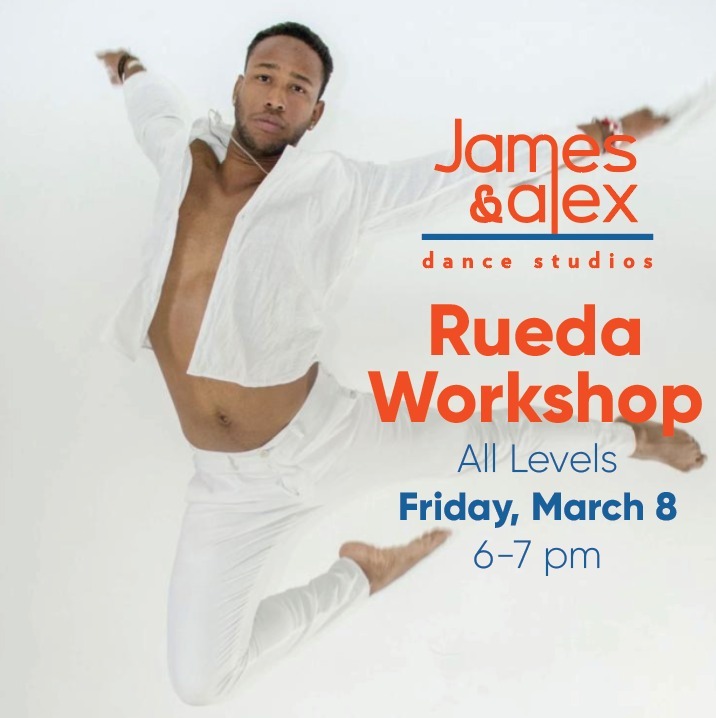 Don’t miss the great Rueda workshop on Saturday 27th of April at 3 to 4pm (AED 60) @JamesAndAlex dance Studios : 814 Concord tower, Dubai Media city. Free Dance Day is here, Friday Februarys 1st, 2019 with a variety of classes for Kids and Adults that will ensure we have something for everyone. 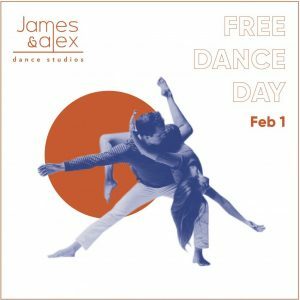 We are not accepting Free Dance Day bookings by email. Photos will be taken for promotional purposes during the class. Our next term starts on 12th of January and ends on 15th of June 2019 for all our kids classes, except for musical theatre, which will start on January 6th and ends before Ramadan. We are now accepting registrations for new and returning students. Free Dance Week is back for the fifth year running, from September 1st – 6th, with a variety a classes that will ensure we have something for everyone. FDW allows both current and new students to get introduced to and experience a selection of new classes, giving everyone a chance to venture out of their comfort zone and discover something new. For an entire week, adults can take a variety of classes FREE OF CHARGE. Pre-registration is required for any NEW students and can be done from 20th August 2018. Although pre-booking is not mandatory, we strongly encourage you to sign up for the classes you wish to attend before coming to the studios, as numbers are limited and each class will be on a first come, first served basis. With the exception of the kids’ classes, we are not accepting Free Dance Week bookings by email. Each student will be allowed to take one class per genre during that week, to give the opportunity for other students to try out the class. Photos will be taken for promotional purposes during the entire week.